DocAvatar® is the innovative healthcare system designed for the challenges of the 3rd millennium. 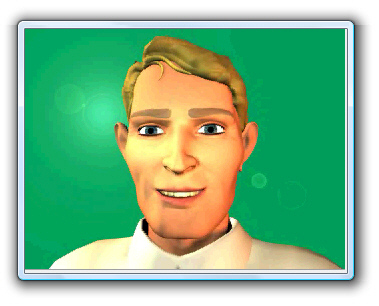 DocAvatar® is conceived as a virtual individual, equiped with confidence- building features in his appearance, facial expression and speech. Therefore, DocAvatar® will be a system with global usability, accessible anywhere, anytime, any media, any device. Our DocAvatar® First Aid applications are designed as user-friendly, multilingual 'click-the-doc'- applications for smartphones, PDAs, pocket PCs and other mobile devices; the information will be available via UMTS, push-to-SMS, MMS, and rich media content such as Adobe® Flash; datasheets will be downloadable as Adobe® pdf or print on demand.